CompLexity vs. Five Angry Men was the hype on both Twitter and Twitch in the days leading up to SPL Qualifiers Week 1. With tension building up around every corner, Hi-Rez Studios' Ghandi & F. enthusiastically led the stream. 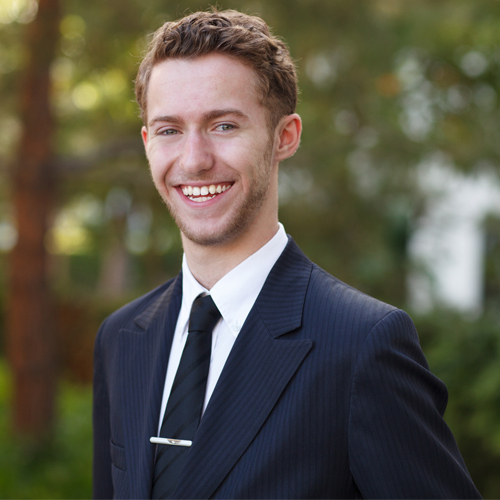 To secure first place in Week 1, the given team would have to win two out of three matches. In the first match, we saw Allied from CL lead his team 7/0/6 playing as Rama alongside teammate CycloneSpin who went 8/2/6 finishing the match with a Quadra Kill. To much surprise, the first match ended immediately after that due to a Surrender vote by FAM. 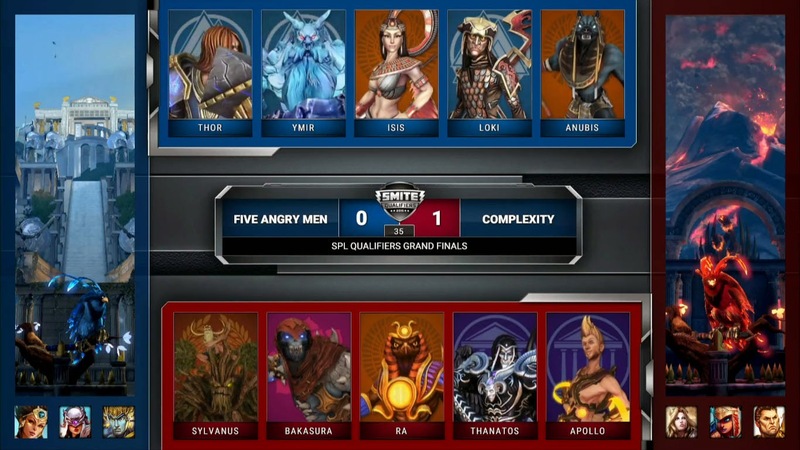 Following a short intermission, match two started up with Five Angry Men taking the first pick of Thor followed by CompLexity grabbing Sylvanus. From the start, FAM had a rough time and eventually was down by 7,000 gold and losing 11-1. 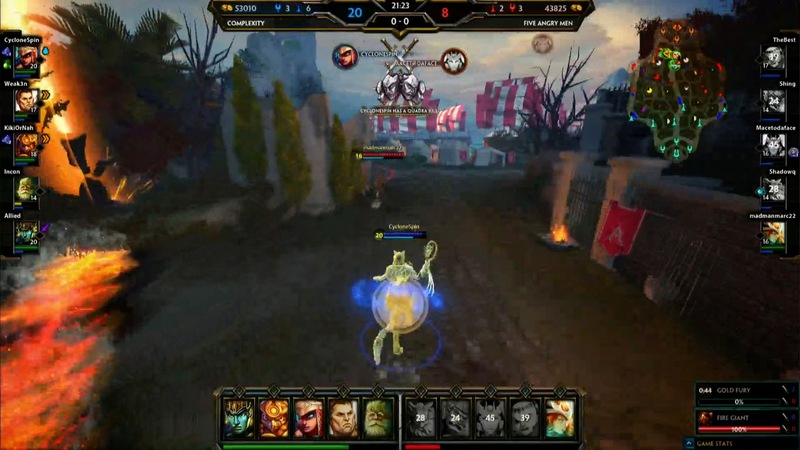 With a swift move, CompLexity took the win due to FAM once again surrendering, this time at the 10 minute mark. Despite the shock of the surrender, what had everyone on their feet was that FAM decided to go for a 10 minute Fire Giant! Ladies and Gentlemen, how often have you seen that happen? I am still curious as to why FAM decided to go with the surrender. True, they were down 11-1 but as ScottGhandi put it, they were still in the game yet it seemed like FAM just gave up. Nevertheless, CompLexity sealed the deal and claimed the Week 1 First Place spot for the SPL North American Qualifiers. If you would like to view the CompLexity vs Five Angry Men stream, click here and skip to 04:19:15. Battle Frost Notes: Bellona, Skins and more!